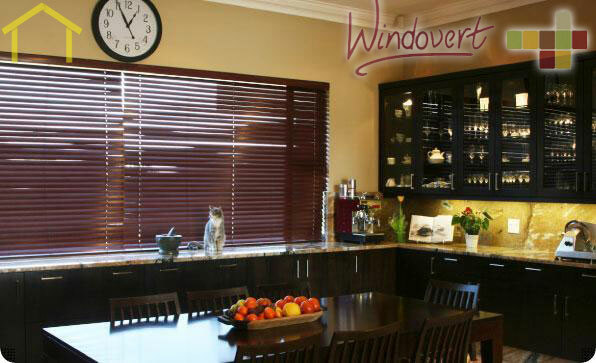 SA`s top manufacturer and professional installer of blinds and shutters. 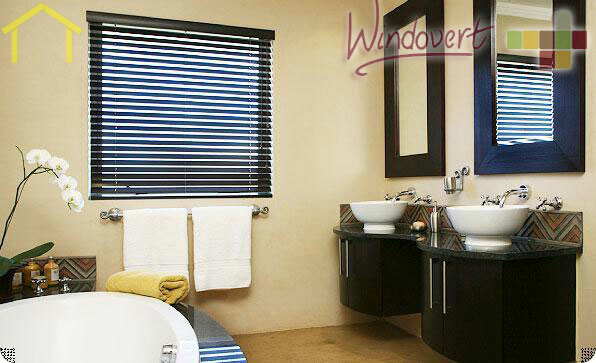 At Windovert we have the widest range of high quality products, allowing us to provide solutions to all your sun and light control requirements. Blinds. Vertical. Wooden. Bamboo. 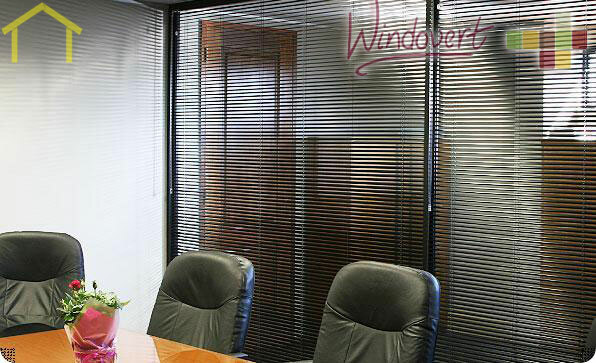 Roller blinds. 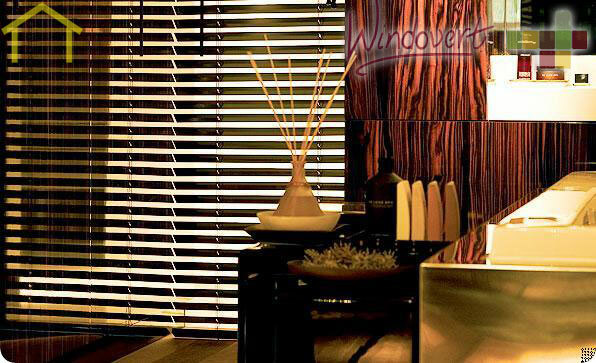 Also vinyl & wooden folding doors. 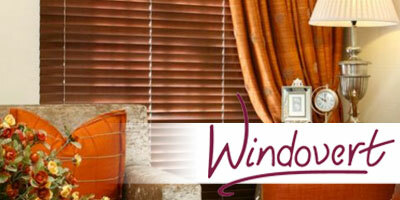 Window blinds and shutters. 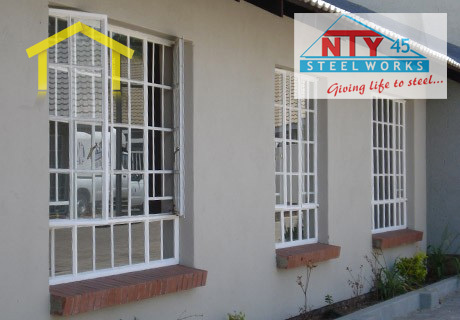 Window Frames , Doors & Door Frames , Garage Doors , Burglar Proofing , Security Gates Fencing , Handrials & Balustrades , Staircases , Custom Made Products . If you’re not familiar with expandable security gates, you’re missing out! 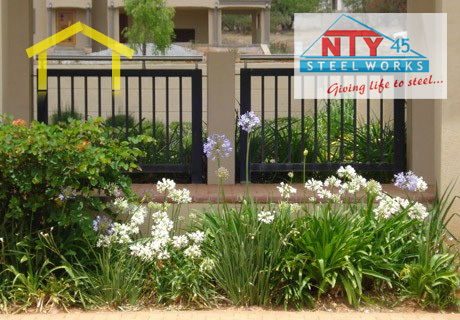 In a nutshell these types of security gates have been designed for ease of use, aesthetic value yet with high levels of security in mind. 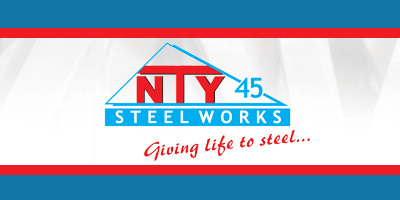 With mechanisms that allow instant locking that negate the need for keys, high grade rollers and tracks that are tamper proof, nylon fitments that prevent wear and tear and the ability to open out of sight. These doors are much sought after by most discerning home owners. 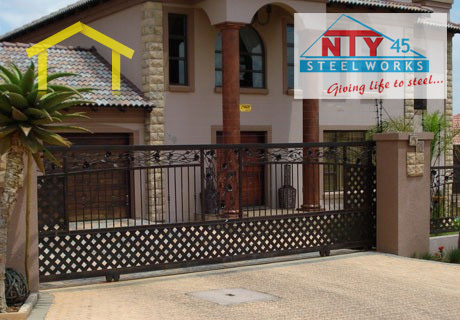 In South Africa there are three major suppliers of these types of security gates – granted they can be bought off the shelf and fitted yourself, but you will still notice one of these brand names on them. Each supplier however while offering an expandable security gate with instant locking device, have each designed their own versions. Let’s start with Trellidor. 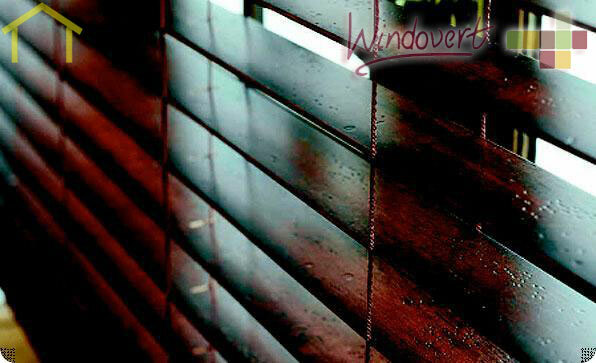 Trellidor offer a choice of either a dead-lock system or slam-lock system. The dead-lock does make use of a key to open and close and offer a draw-bolt that locks into place which offers a pull out strength exceeding 1000kg’s. You also get to choose the position and height of the lock. 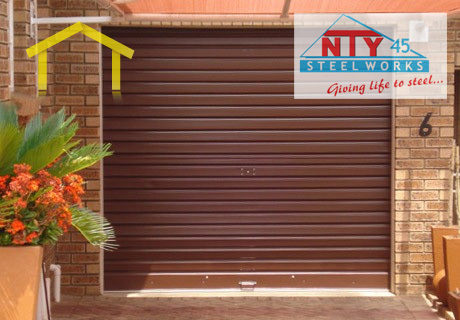 It offers a five pin cylinder with custom cams and allows you to use one key for all security gates throughout your home. Rated A by most insurance companies this security gate offers sold brass rivets set into a solid steel construction. 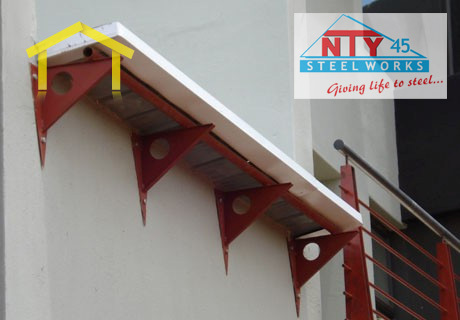 It uses a slam-lock mechanism and the whole gate is galvanised and epoxy coated in a range of colours. The specifications for this expandable security gate are the same as the Xpandor with added features. 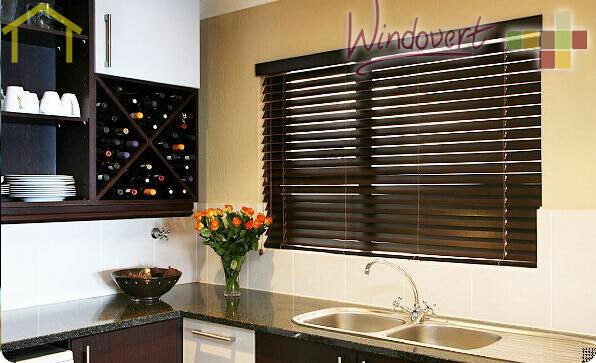 One of its notable features is that it is available in a curved application. This gate that is also A rated by insurance companies. 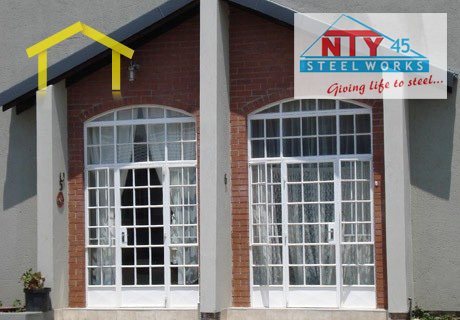 An affordable solution for doors or windows that is constructed with double vertical tubes, glass filled nylon runners for strength as well as easy use. 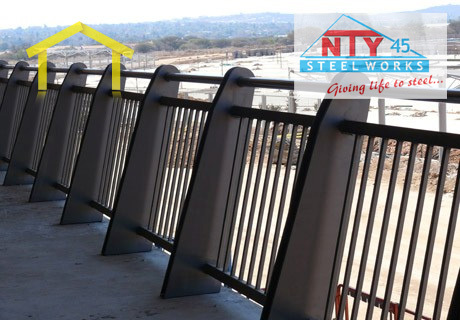 Custom made this gate has been tested for the South African market and passed the SABS ISO 9001:2000 standard. 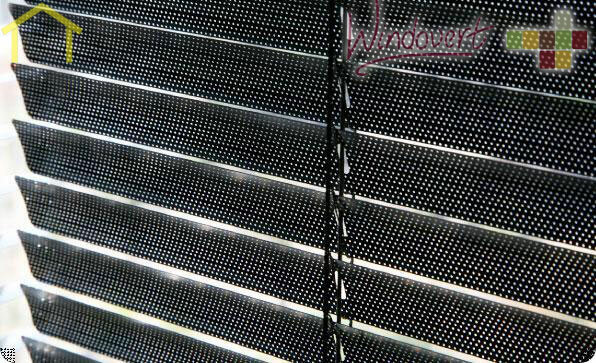 Available in a wide range of colours this gate forms a fully framed barrier once fitted. This gate operates without tracks, yet still provides a viable barrier against intrusion. One fully retracted this gate can be swung away. It comes in stock sizes and offers a two pin slam–lock mechanism.